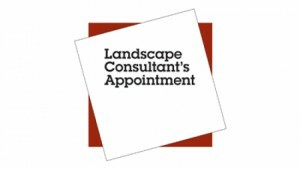 The LI technical team has updated its suite of ‘Landscape Consultant’s Appointment’ documents. The June 2018 edition takes account of the CDM Regulations 2015. 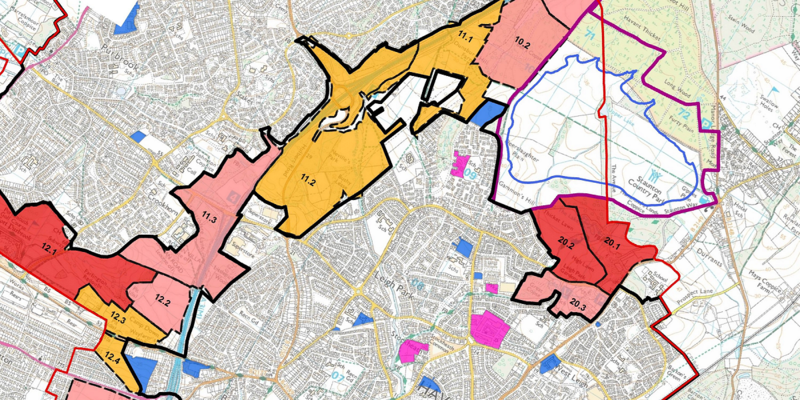 A suite of documents for the appointment of a CDM principal designer have also been added. The suite includes a memorandum of agreement, conditions of appointment, scopes of services, and fees and expenses. Together, a set of these documents completed, amended as appropriate and signed will, alongside any other attached documents, form the contract between a client and a landscape consultant. Similarly, there are four documents for the appointment of an LI member as the CDM Principal Designer for a project. 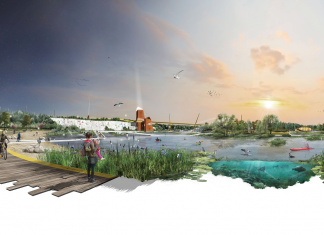 These can be used whether or not the LI member is the Landscape Consultant for the project. For discussion or queries regarding this topic, visit the discussion forum on Talking Landscape.